Continuing our look at what is referred to as “the narrative.” A human phenomenon where those who have a large enough degree of control over the “messages” that are repeated far and wide – are essentially in control of the people themselves. We’ve recently published articles such as Control The Words – as well as Control The Narrative just in the past couple weeks. All have the same framework, with slightly different overall conclusions. 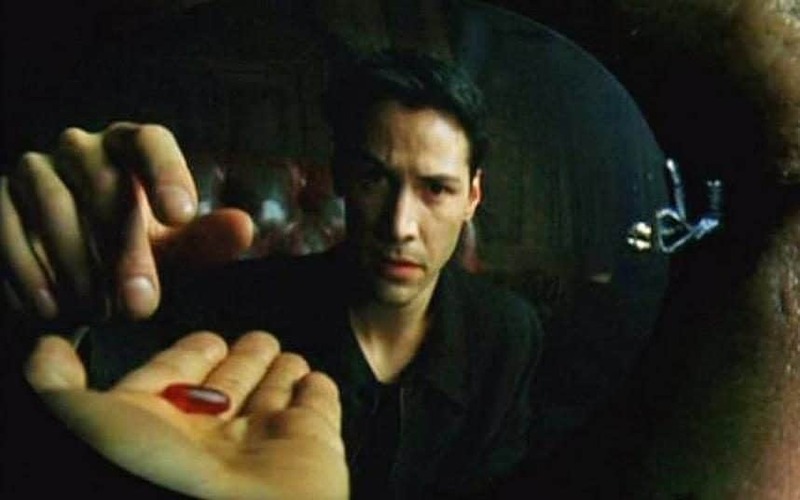 But it’s refreshing to see more and more people realize that they are indeed in some kind of psychologically-constructed “matrix” that has been implemented to take advantage of many for the benefit of few. Here’s another that is equally on par with a critical turning point in our society. If only the rest of the sheep can finally wake up. It’ll happen eventually – hopefully sooner rather than later.